The TA70 antenna is compatible with both the TN72 and TN70 GPS Position Source. 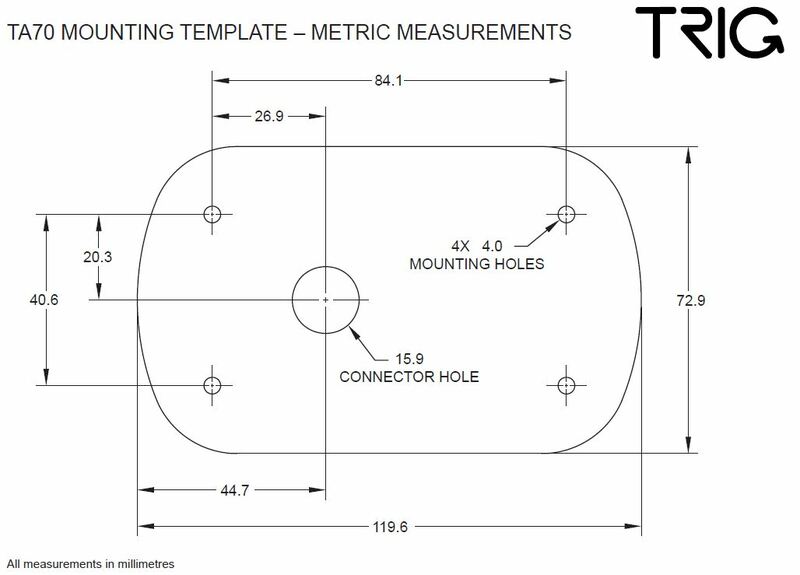 Trig’s GPS antenna has been produced in conjunction with partners RAMI to ensure optimum performance with all Trig GPS position source products. The TA70 provides you with a fully certified TSO-C190 antenna – compatible and proven with Trig transponders and supported by our free ADS-B STC program. Trig’s GPS antenna is a future proof product, it is fully compliant with the latest FAA 2020 ADS-B requirements – this makes it the logical choice in the majority of installations. The TA70 can be paired with either our TN70 or TN72 GPS receivers. Each antenna comes with a simple installation guide and fixing kit. The antenna is light, easy to install and comes with a superior gasket feature – this provides coverage of existing antenna holes, giving a secure and weather tight seal. 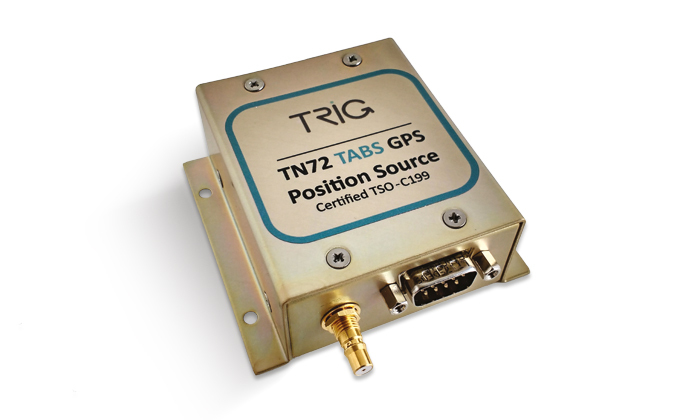 The TA70 antenna is included as standard in a TN70 GPS kit. 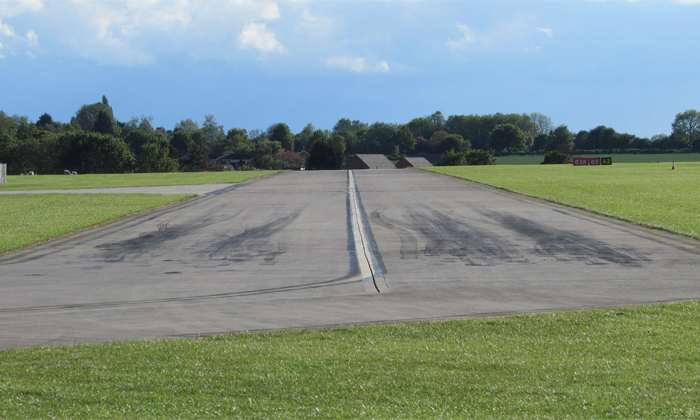 This simplifies compliance as both the GPS and antenna meet the FAA 2020 mandate for ADS-B. For certified aircraft owners in North America, Trig offers a free FAA STC for the TA70 – this makes it straight forward to use in numerous popular airplane types. Details of our STC provision and our aircraft AML list can be found at on our STC support page. Does the TA70 come with all Trig GPS receivers? However, the TA70 is not included when purchasing a TN72. This is because uncertified pilots do not need a certified antenna.